Workers, who clean the Nnamdi Azikiwe International Airport, Abuja, complained again on Wednesday of not being paid their salaries despite promises by the concessionaire they work for and the Federal Airports Authority of Nigeria. After an exclusive report on December 26, 2018, it was learnt that the workers, who were owed salaries for about five months at that time, got payments for two months by the concessionaire in charge of cleaning services at the NAIA – Lakewood Nigeria Limited. Officials at Lakewood, however, told our correspondent that the part payment was done in order to ameliorate the plights of the workers, adding that the salaries were not paid completely because FAAN had failed to clear its over N100m debt to the concessionaire. One of the affected employees said, “They (concessionaire) only paid for two months. Three months’ salaries have not been paid. 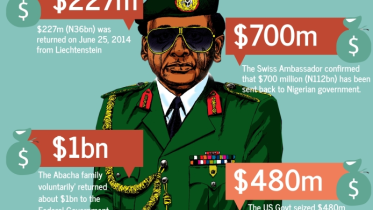 We’ve not been paid October, November and December salaries. What they paid was for August and September and I want you to remember that the outstanding for the month of July has not been paid as well. 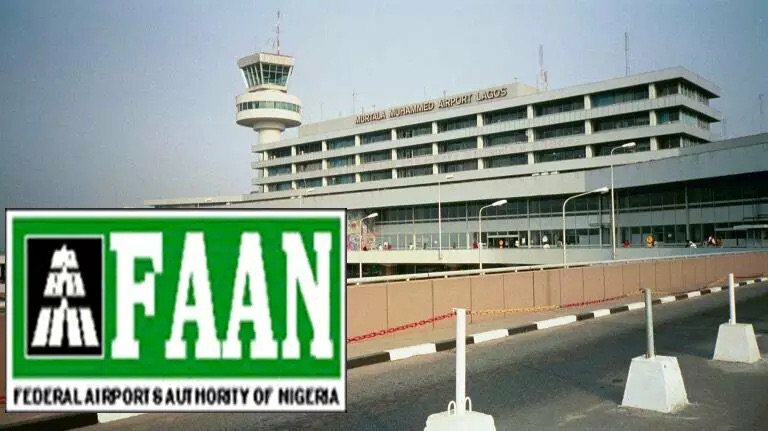 But the concessionaire argued that FAAN had not been forthcoming in terms of payment for the services rendered to it at the airport by Lakewood. A senior official of the firm stated that the airport authority owed Lakewood about N120m and that this had impacted negatively on the finances of the concessionaire and its ability to pay salaries, despite efforts being made. The official, who pleaded not to be named in order not to be victimised, said, “We’ve been very calm with FAAN because they are our client but they’ve been owing us for several months and when they want to pay they will pay for just one or two months and say that they have paid us. When contacted, the General Manager, Corporate Affairs, FAAN, Henrietta Yakubu, earlier told our correspondent that the authority had paid the concessionaire. Last month, media reported that the workers stated that the Federal Airports Authority of Nigeria ought to intervene in the matter as the concessionaire in question works for FAAN at the Abuja airport. Be the first to comment on "FAAN’s N100m Debt Leaves Airport Workers Without Salaries"